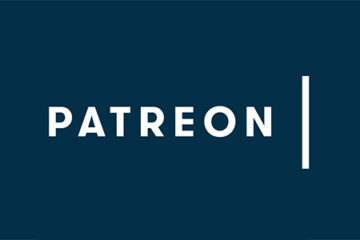 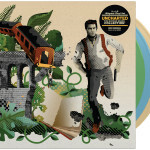 iam8bit gives Uncharted: The Nathan Drake Collection the soundtrack set it deserves featuring the music of Greg Edmonson and artwork by W$YK . 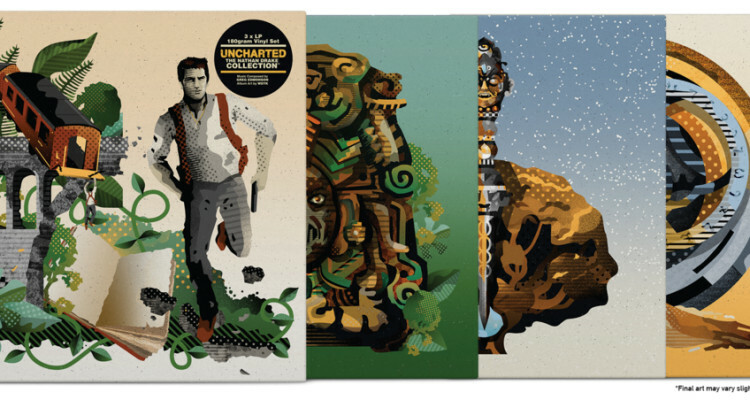 Drake is finally coming to vinyl… Nathan Drake that is! 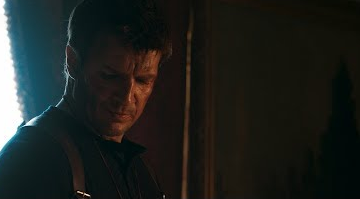 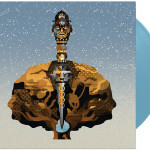 iam8bit, PlayStation, and Naughty Dog are excited to announce that Greg Edmonson’sbeautifully composed scores for the first three Uncharted games are coming to vinyl as part of anUncharted: The Nathan Drake Collection3xLP box set! We teamed up with the always incredible We Buy Your Kids to design a visually striking vinyl package that incorporates some of our favorite moments and artifacts from the the first three Uncharted games. 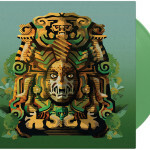 These soundtracks have been specifically mastered for vinyl by Telegraph Mastering Studio, and we can’t wait for you to hear them like this! 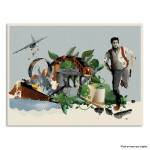 Also available is Uncharted Poster Print from iambit available as a poster or giclée art print limited to just 300. 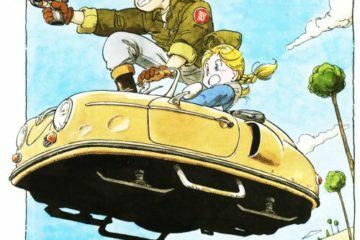 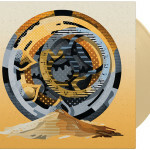 Pre-orders for the both the Uncharted vinyl soundtrack set and print are now up on iam8bit with orders expected to ship within the first quarter of 2016.